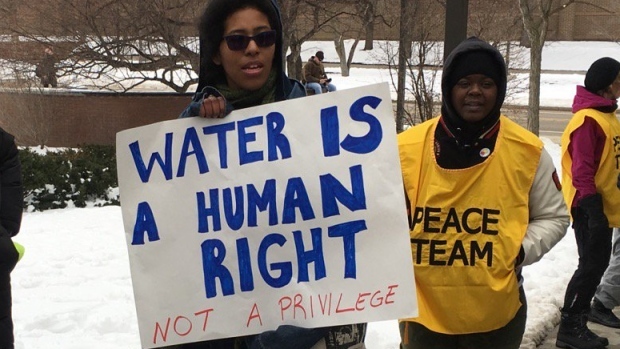 Speaking ahead of President Barack Obama’s visit to Flint, Michigan today, three United Nations experts have called for immediate action to address the serious human rights concerns brought upon by the contamination of Flint’s water supply and the devastating consequences for its residents. 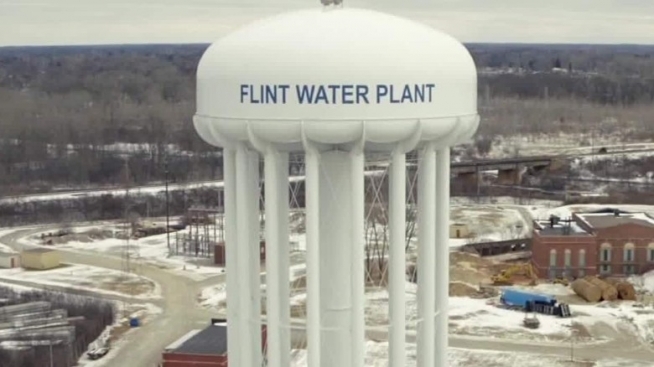 “The Flint case dramatically illustrates the suffering and difficulties that flow from failing to recognize that water is a human right, from failing to ensure that essential services are provided in a non-discriminatory manner, and from treating those who live in poverty in ways that exacerbate their plight,” said the UN experts on extreme poverty, water and sanitation, and housing. “Decisions would never have been made in the high-handed and cavalier manner that occurred in Flint if the affected population group was well-off or overwhelmingly white,” said the UN Special Rapporteur on extreme poverty and human rights, Philip Alston. “Elected officials would have been much more careful, there would have been a timely response to complaints rather than summary dismissals of concerns, and official accountability would have been insisted upon much sooner,” he said. The expert on extreme poverty noted that the decline of federal funding in the US for water and sewer systems in recent decades has disproportionally affected poorer cities: 41.5% of Flint residents live below the poverty line, and 56.6% are African-Americans. “Flint residents are confronted with one of the most expensive water and sanitation systems in the US, which has led to many thousands of them receiving water shutoff notices in 2015 because they could not afford their bills,” the expert said. “There are deep and obvious connections between the human right to adequate housing, the human rights to safe drinking water and sanitation and the right to life,” the expert said. “Persistently high water and sewerage rates cause housing affordability issues and may expose the most vulnerable residents to homelessness when they can no longer afford their bills,” Ms. Farha stated. The three UN experts also expressed concern that the water crisis in Flint will have a deep and long-lasting impact on its residents. Lead poisoning could permanently impair the health of thousands of people, particularly children, and the psychological impact of the crisis has been severe. “Trust in the local authorities has been seriously undermined,” they said. “We call on the federal and state governments to use the occasion of President Obama’s visit to map out a human rights compliant strategy to ensure that such events are not replicated in other parts of the country,” the UN experts concluded. 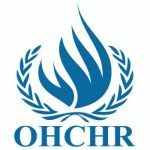 The Office of the United Nations High Commissioner for Human Rights (OHCHR) is a United Nations agency that works to promote and protect the human rights that are guaranteed under international law and stipulated in the Universal Declaration of Human Rights of 1948. The office was established by the UN General Assembly on 20 December 1993 in the wake of the 1993 World Conference on Human Rights.